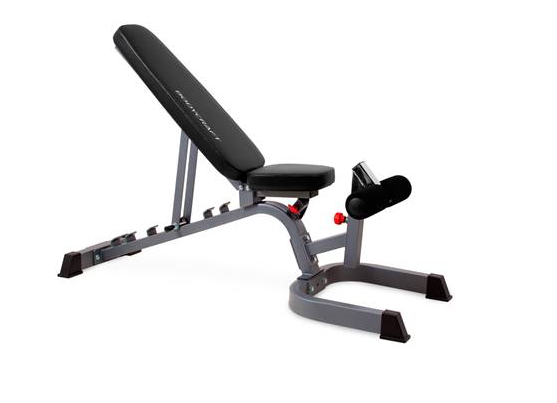 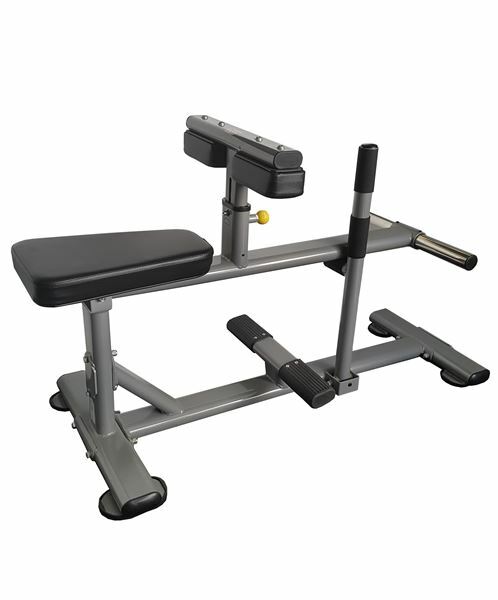 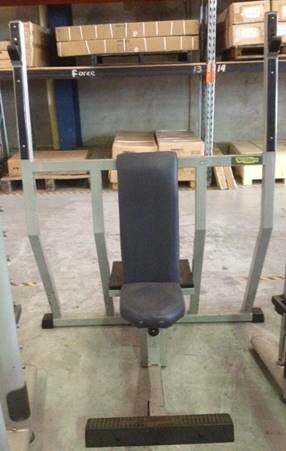 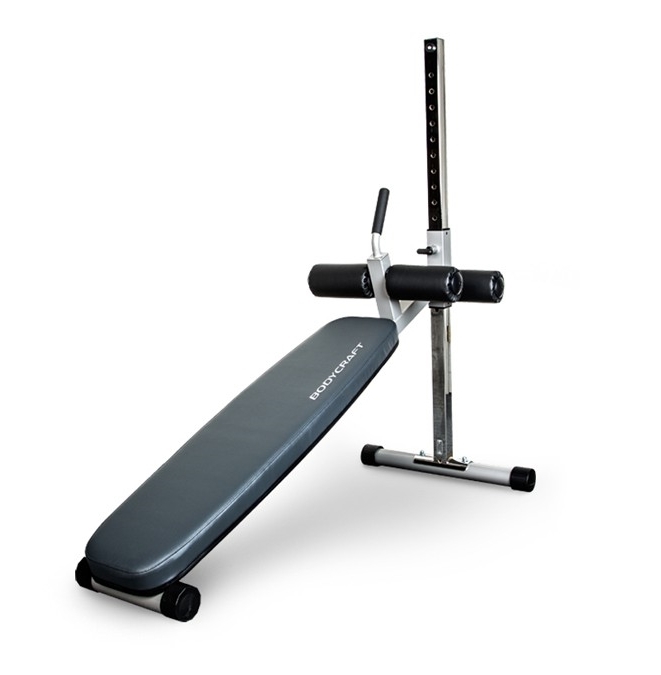 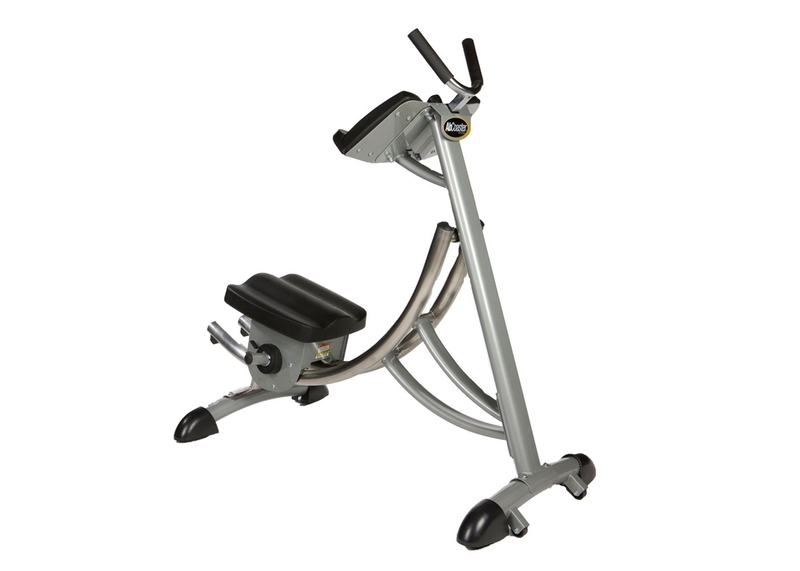 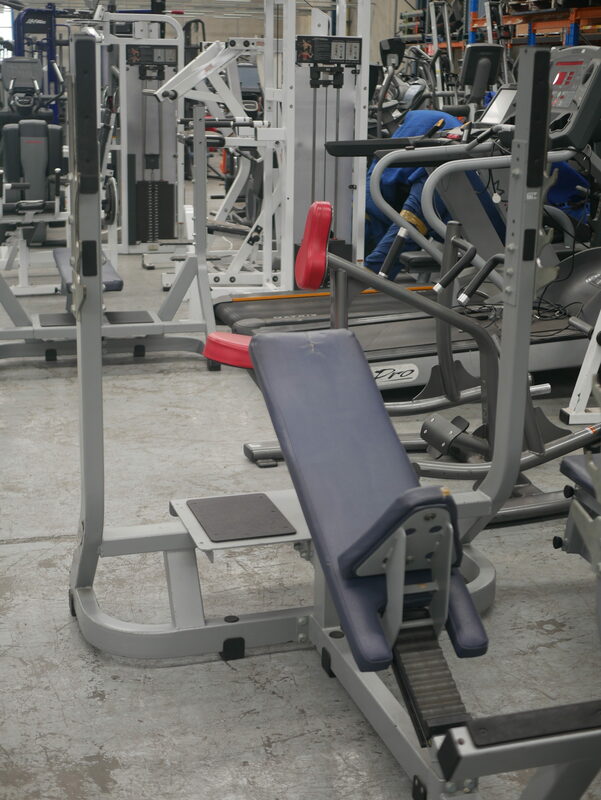 Save up to 75% on Used Commercial Free Weights & Quality Weight Benches! 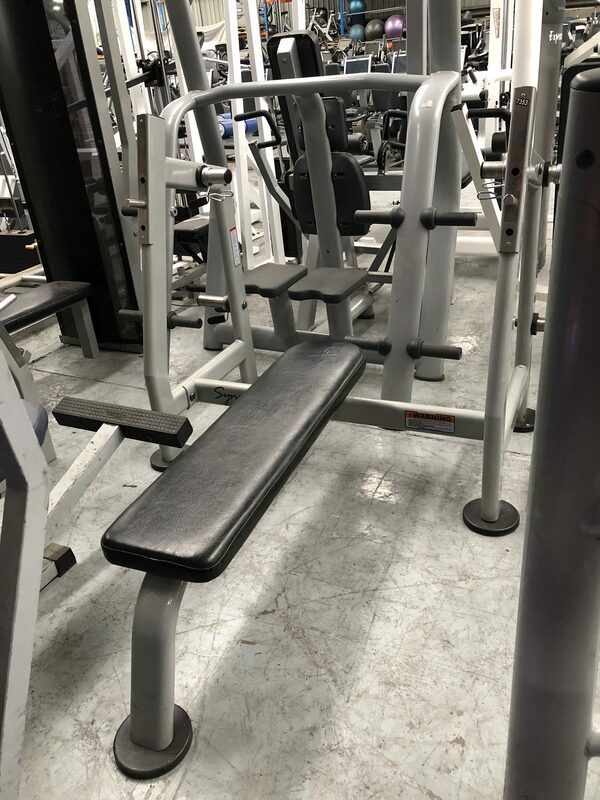 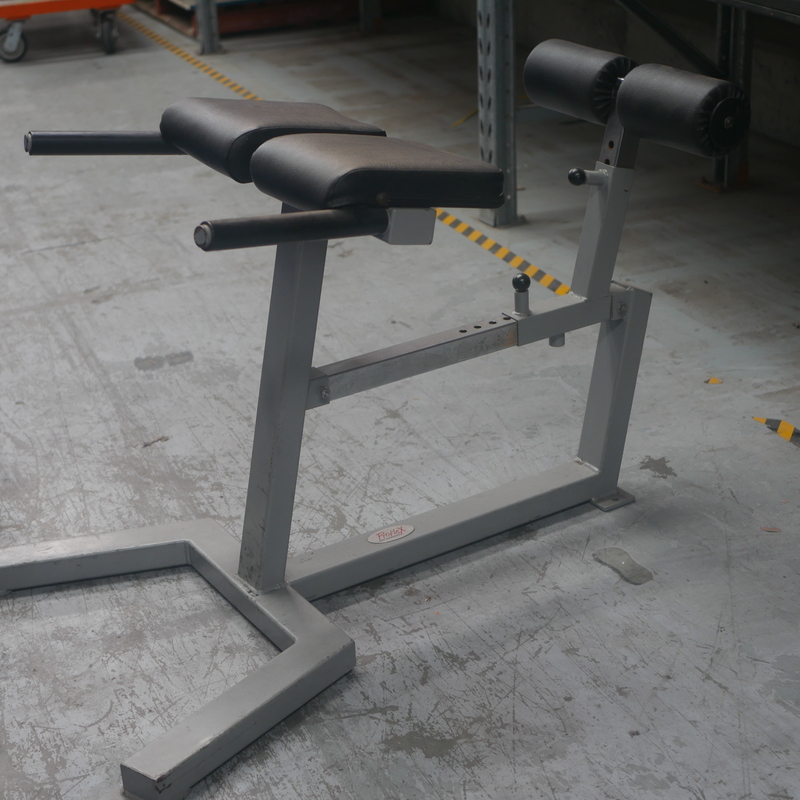 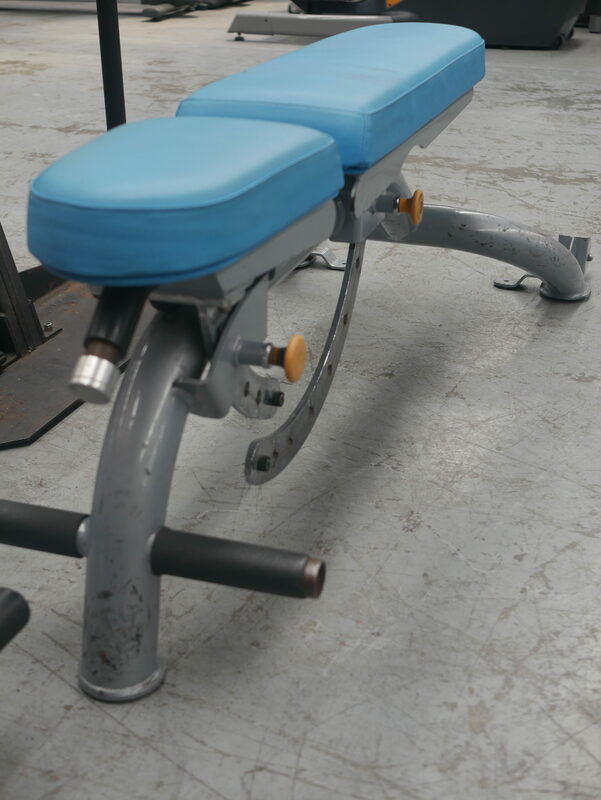 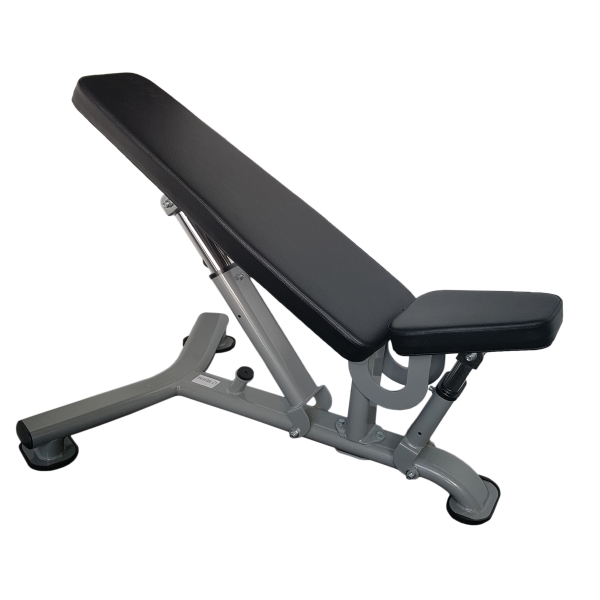 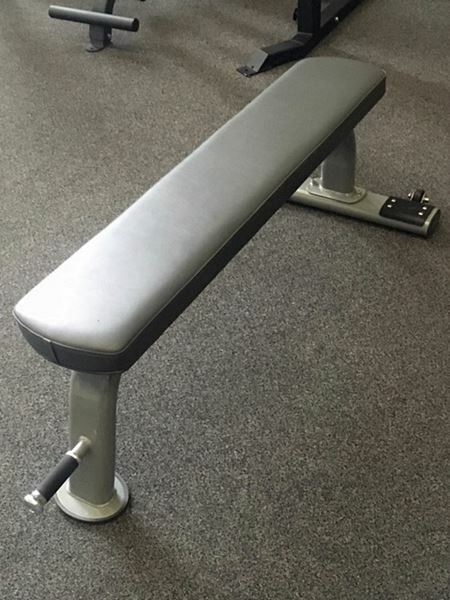 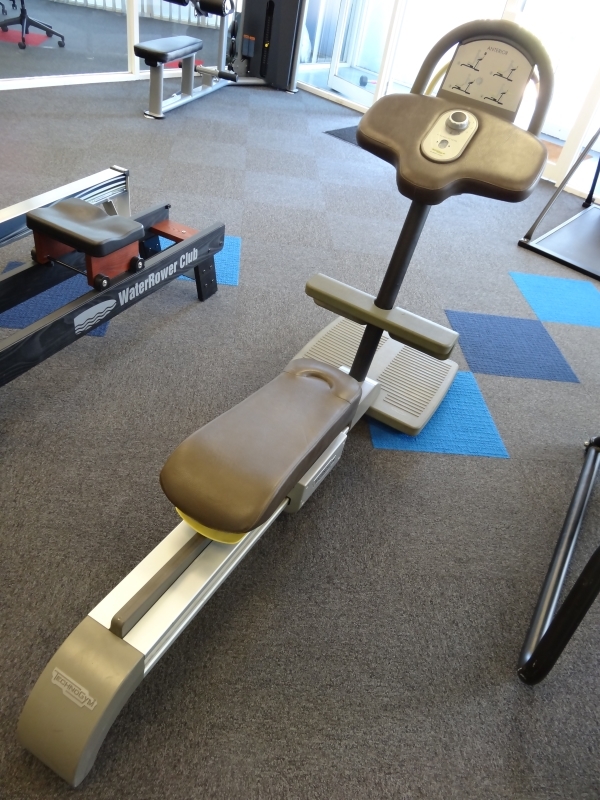 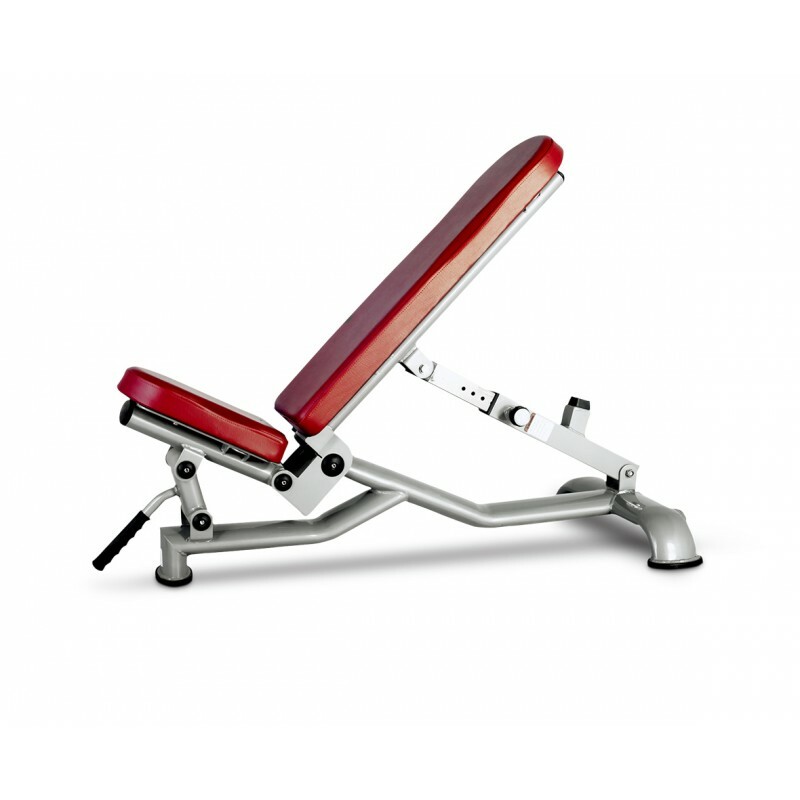 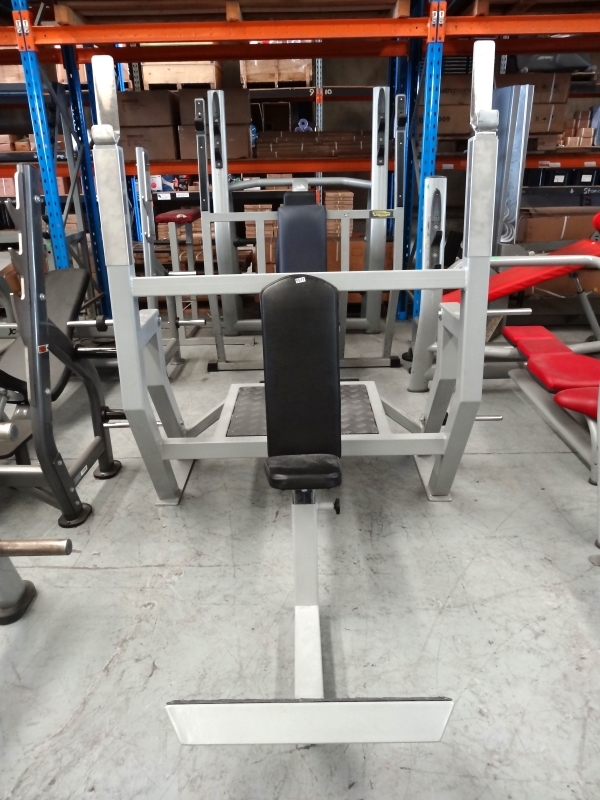 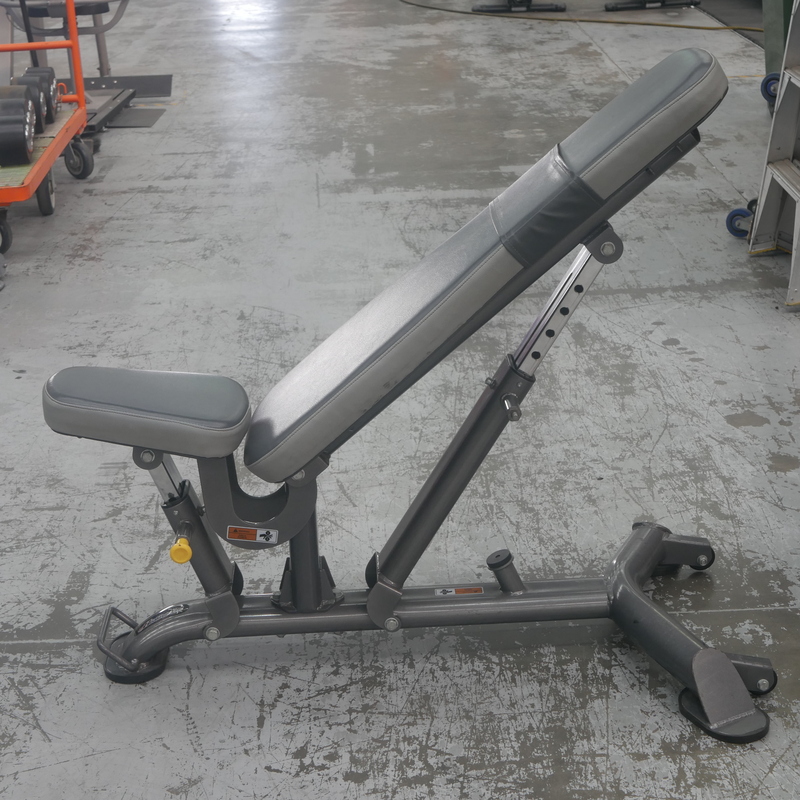 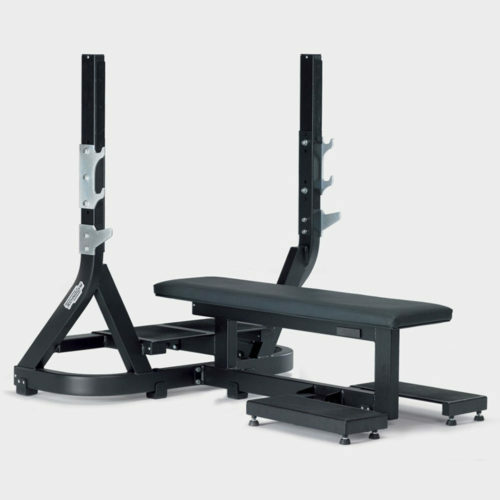 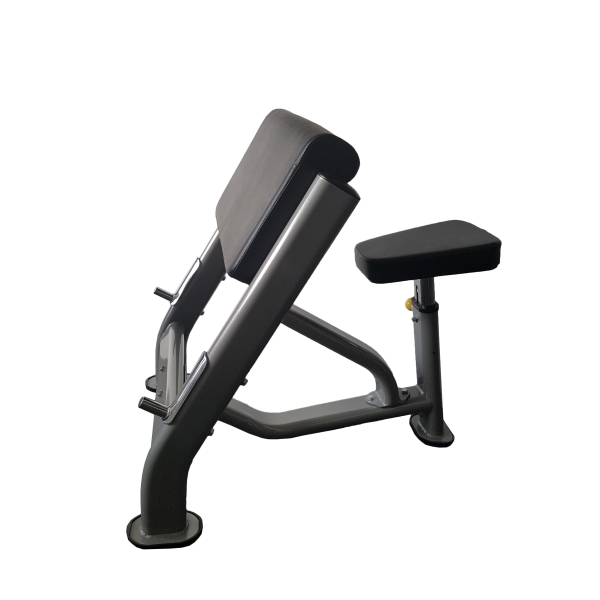 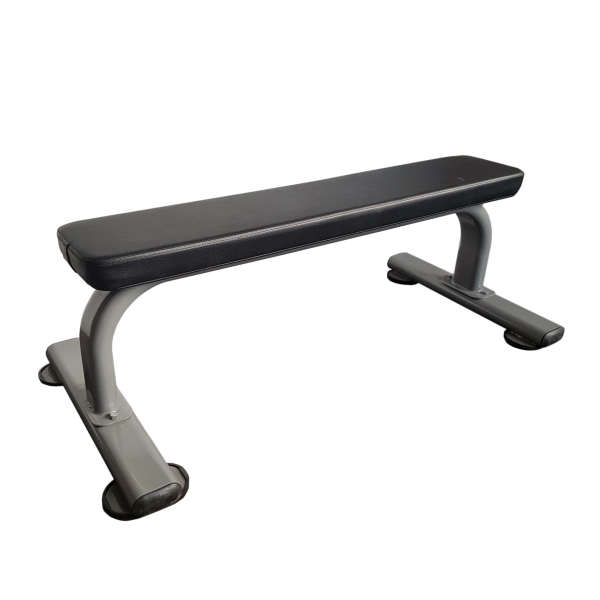 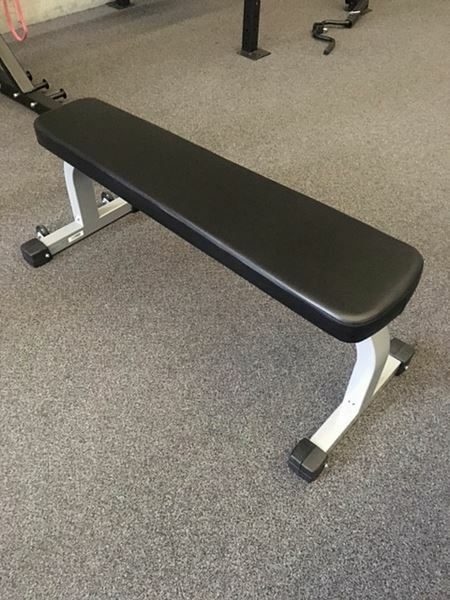 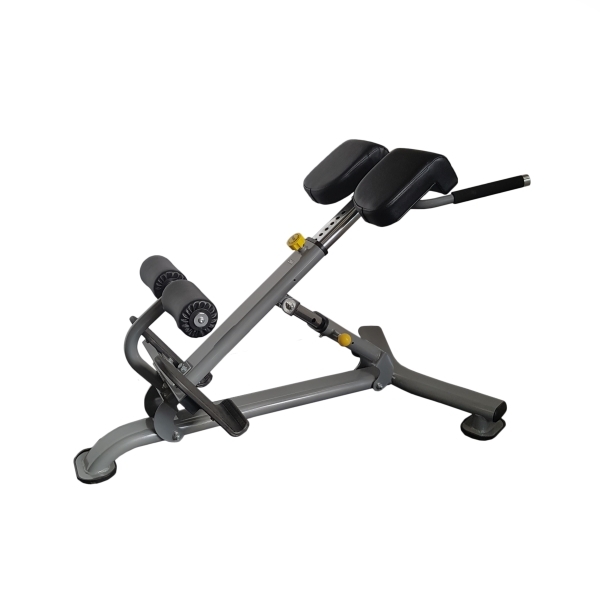 Whether you are putting together a new gym, or looking to add more weights and weight benches to an existing one, you will find the right cheap weights and commercial weight bench brands cheap in our warehouse. 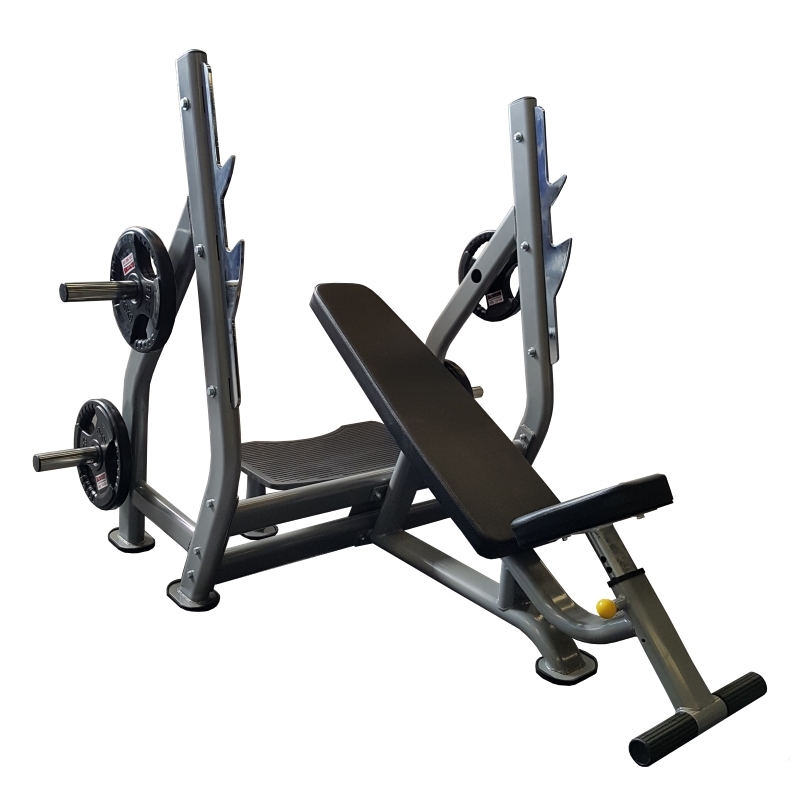 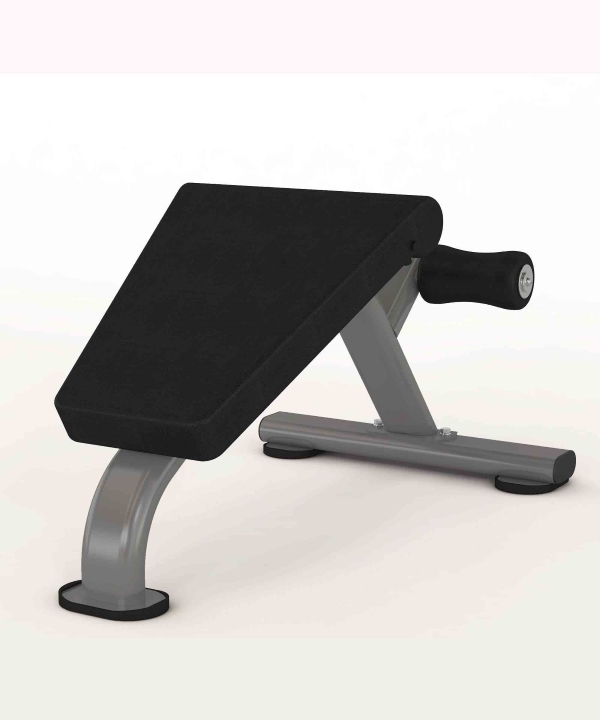 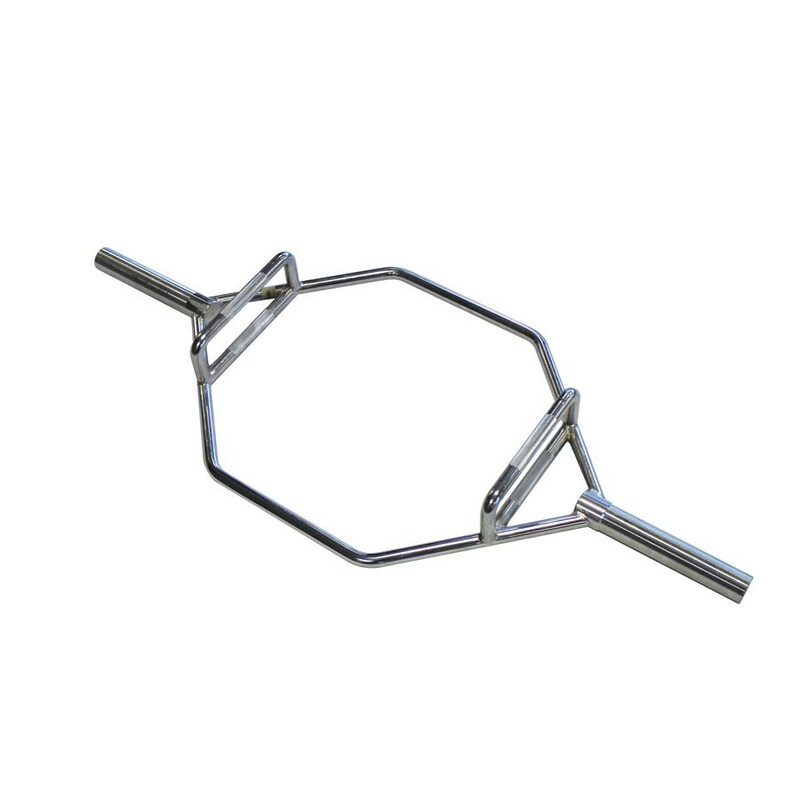 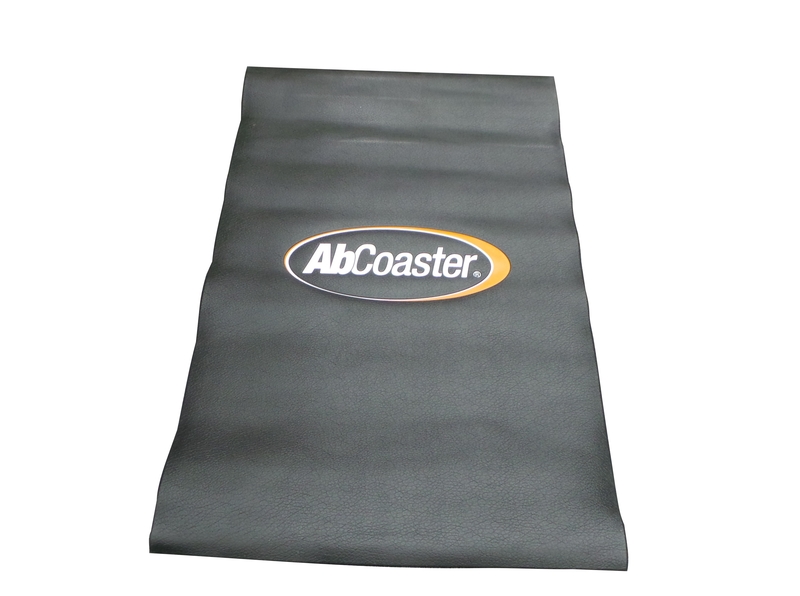 We can ship our cheap weight sets or benches anywhere in the world, so contact us to order your weights now. 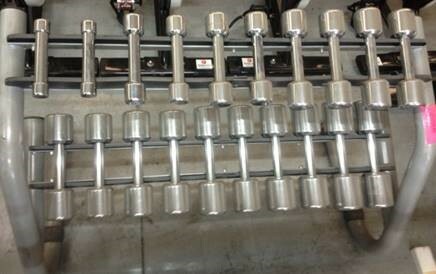 Amazing Rack/Dumbbell Package. 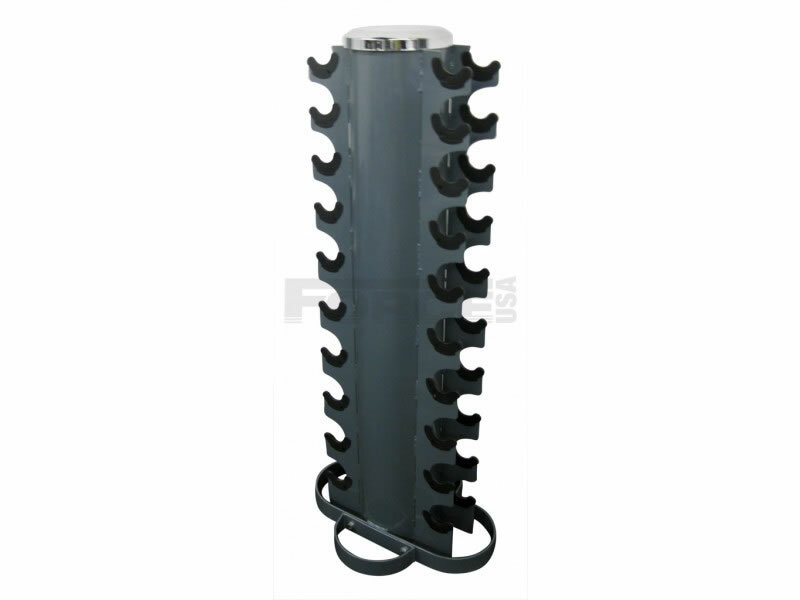 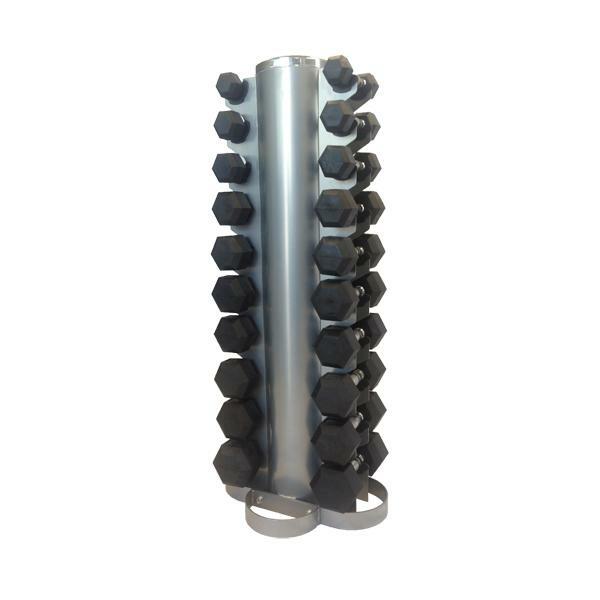 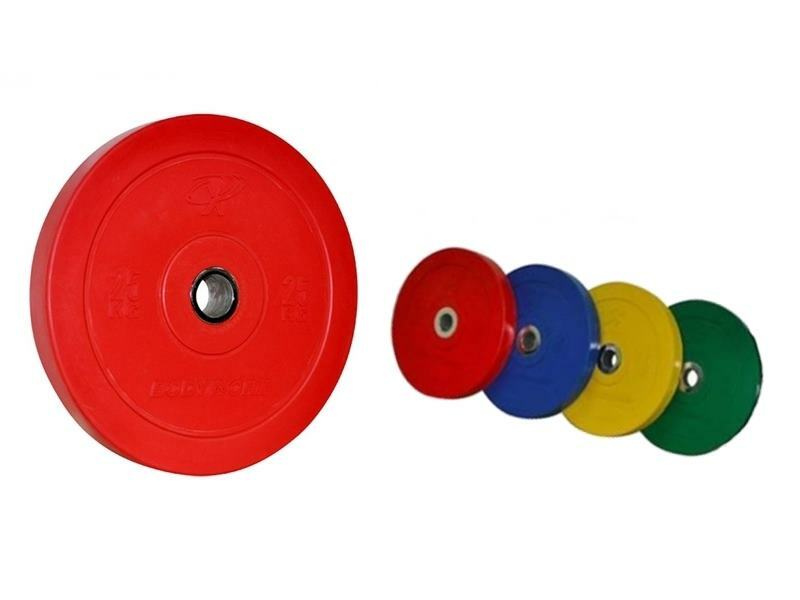 Round Rubber Dumbbells with Racks. 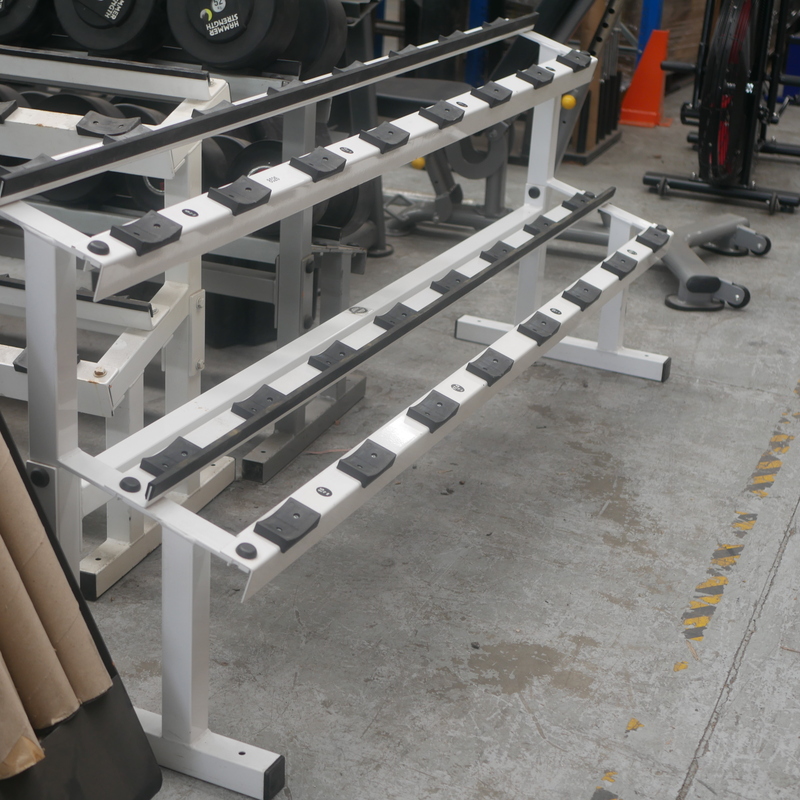 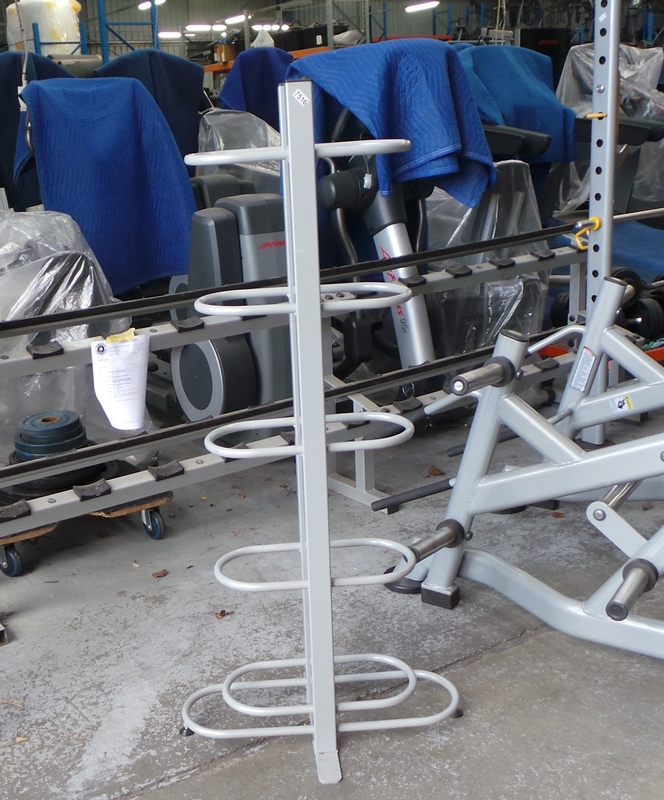 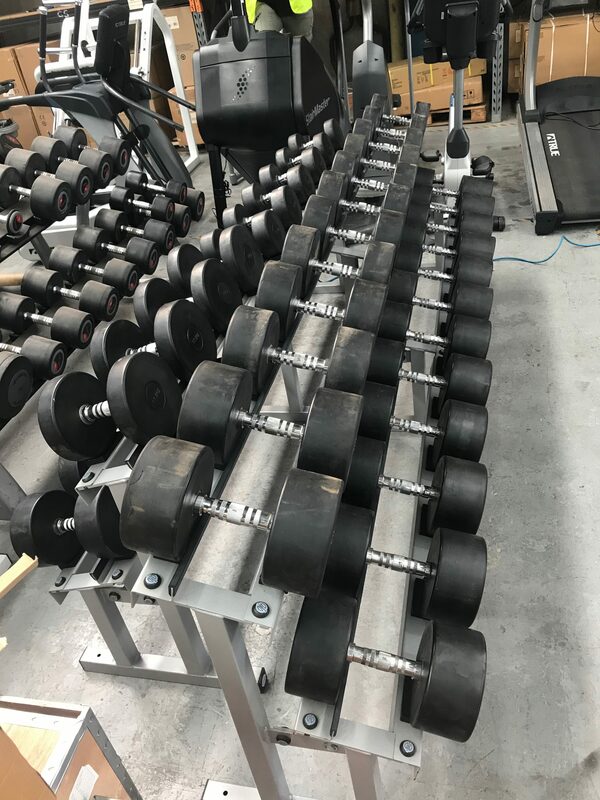 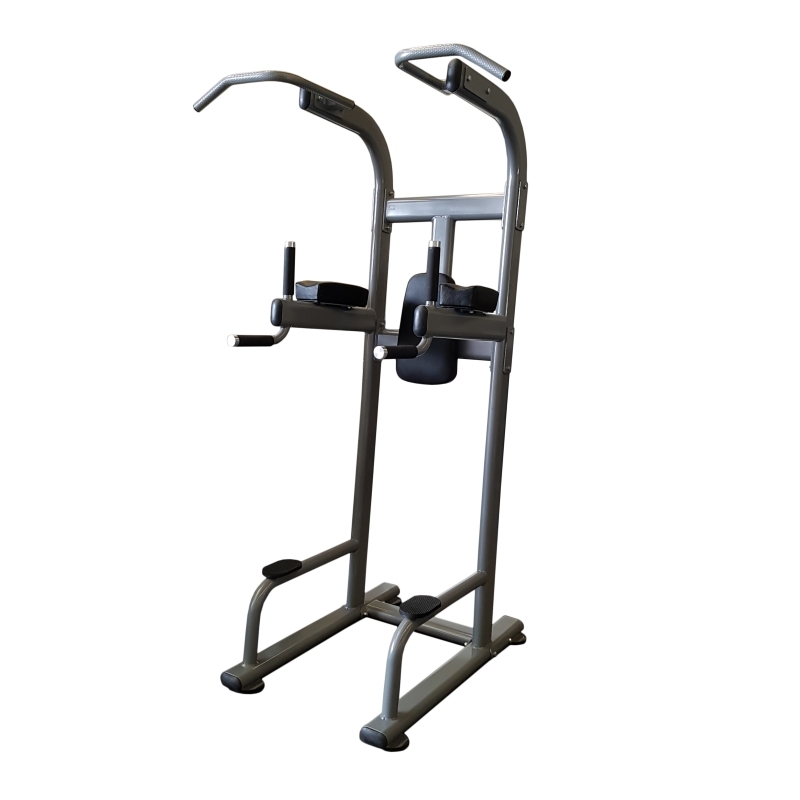 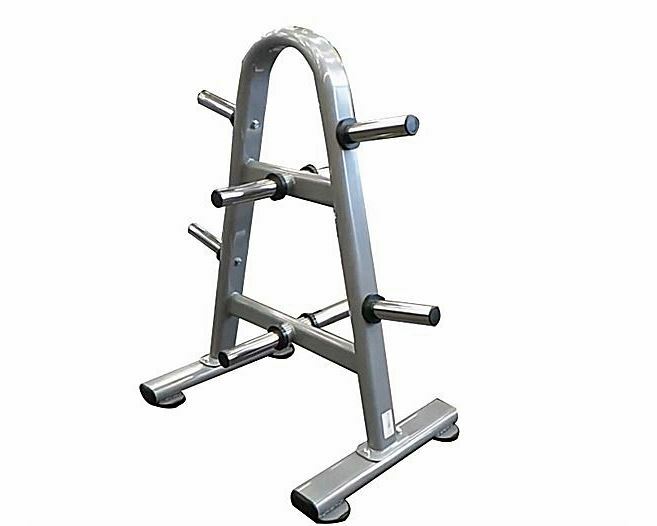 Comes with two ABC Dumbbell racks and 10-60kg Dumbbells (2.5 increments) An amazing bundle for quality racks and a huge range of dumbbells! 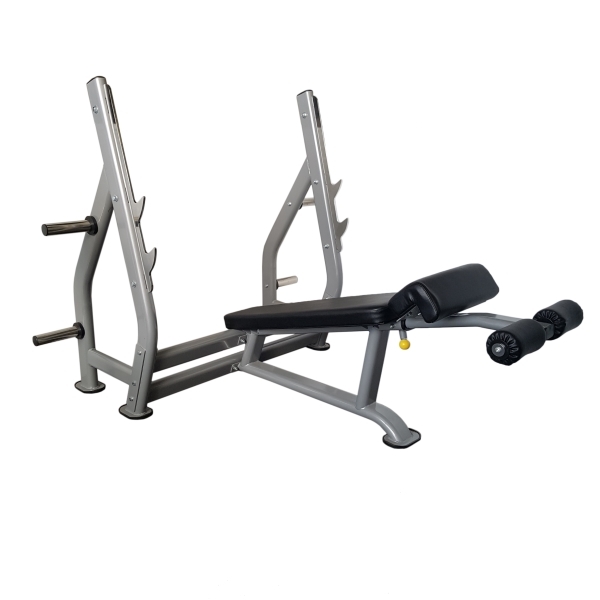 New Hex Dumbbells 1-10kg with Rack. 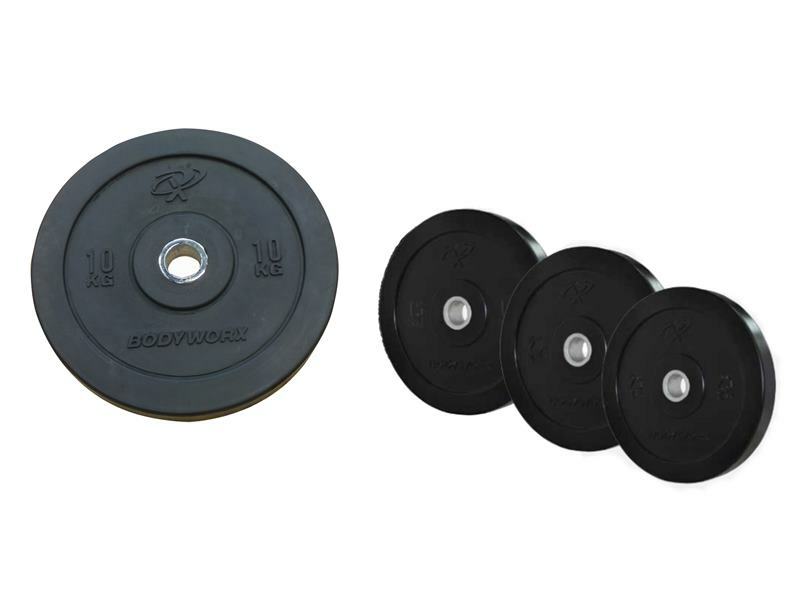 Brand New Pro Style Dumbbells and Barbells Bargain Offer! 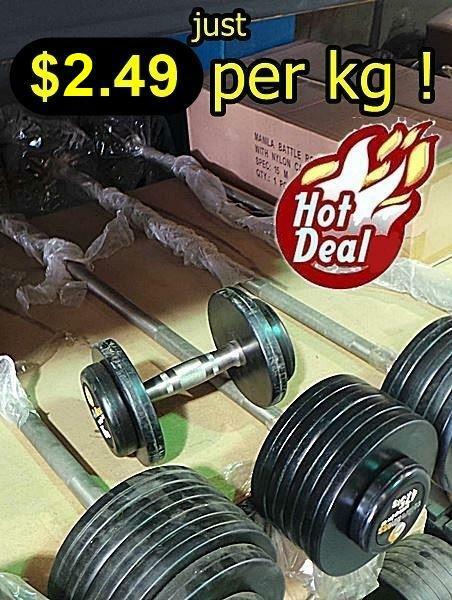 Originally $6.50 per kg! 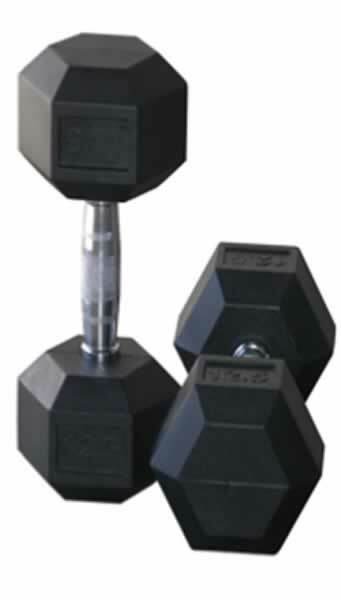 Dumbbells: 2.5 kg x 4 Pieces. 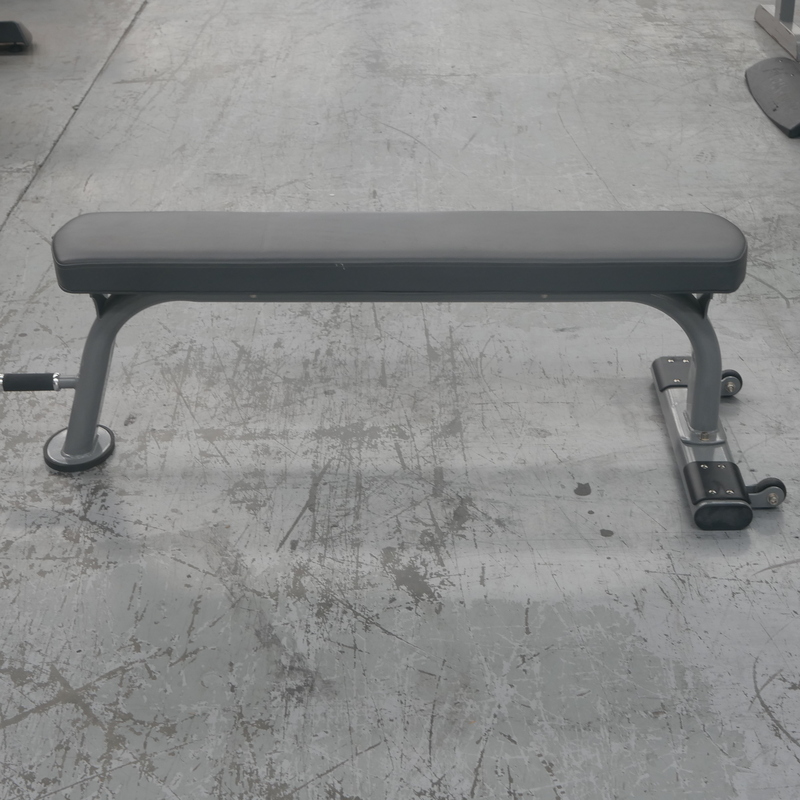 7.5 kg x 1 Piece. 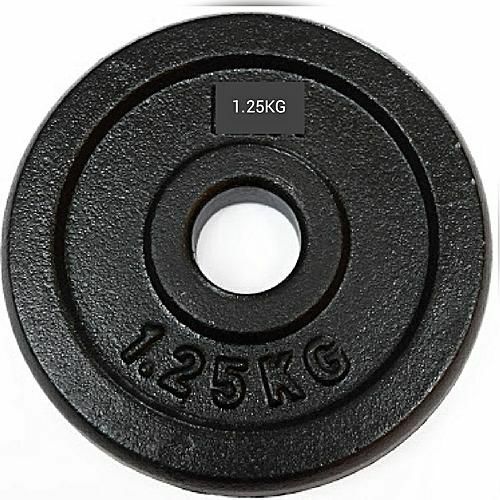 37.5 kg x 2 Pieces. 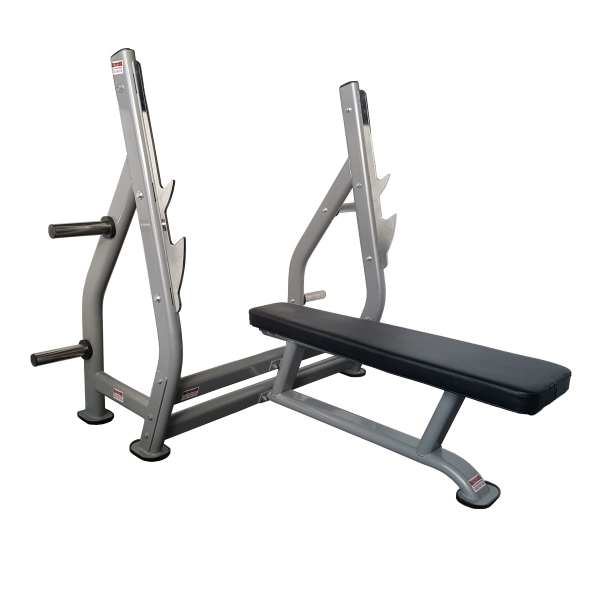 47.5 kg x 2 Pieces. 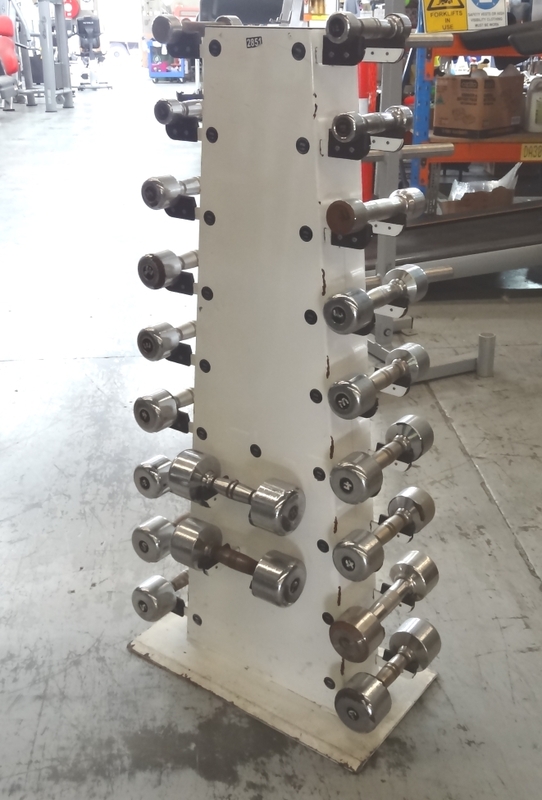 52.5 kg x 6 Pieces. 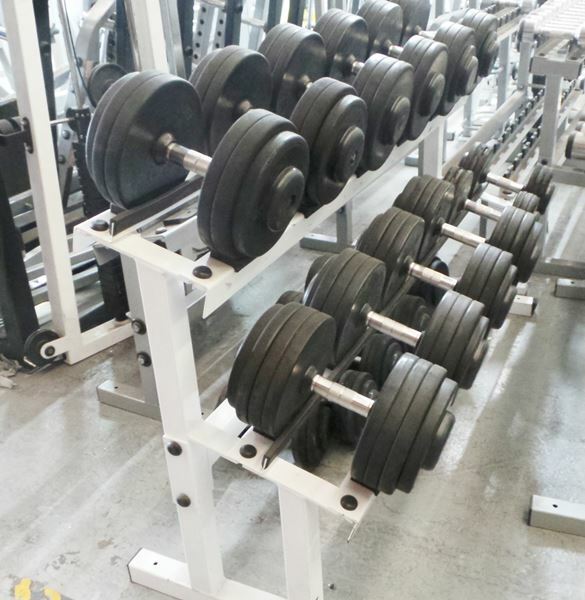 55 kg x 6 Pieces. 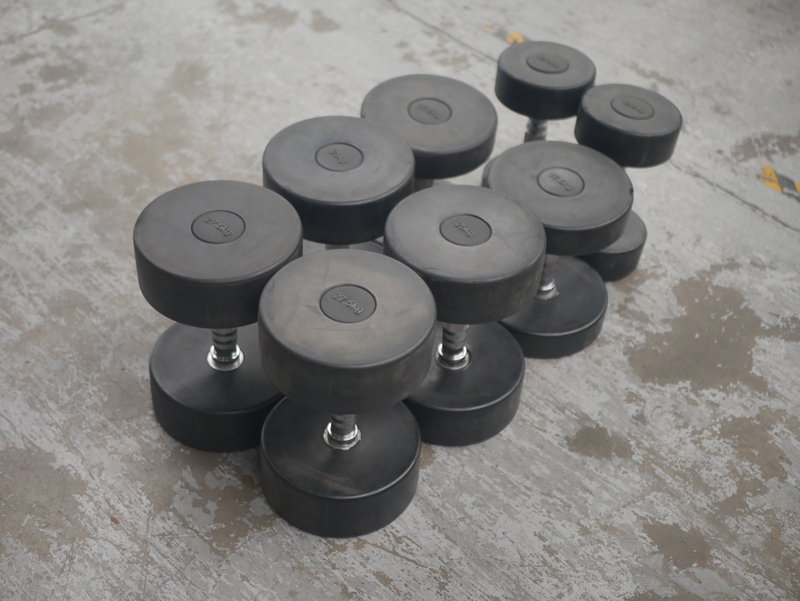 57.5 kg x 6 Pieces. 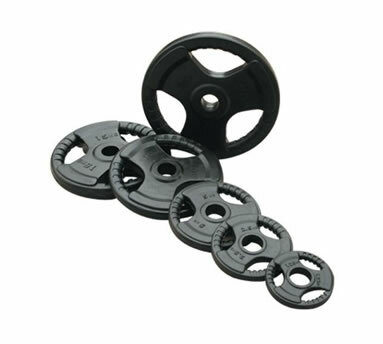 60.0 kg x 5 Pieces. 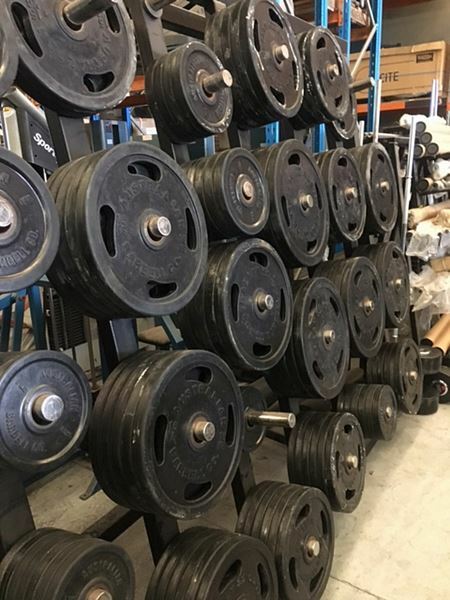 62.5 kg x 4 Pieces. 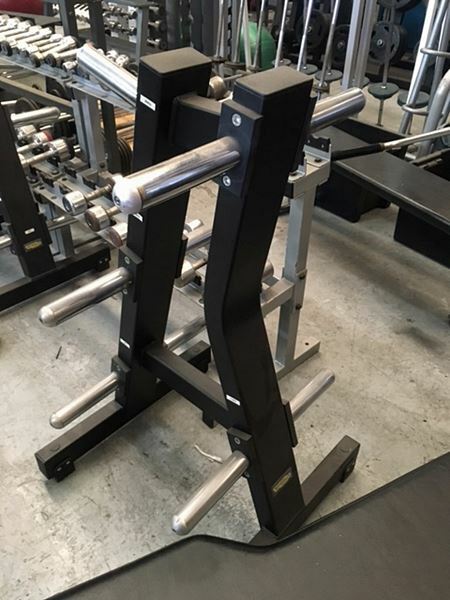 65 kg x 8 Pieces. 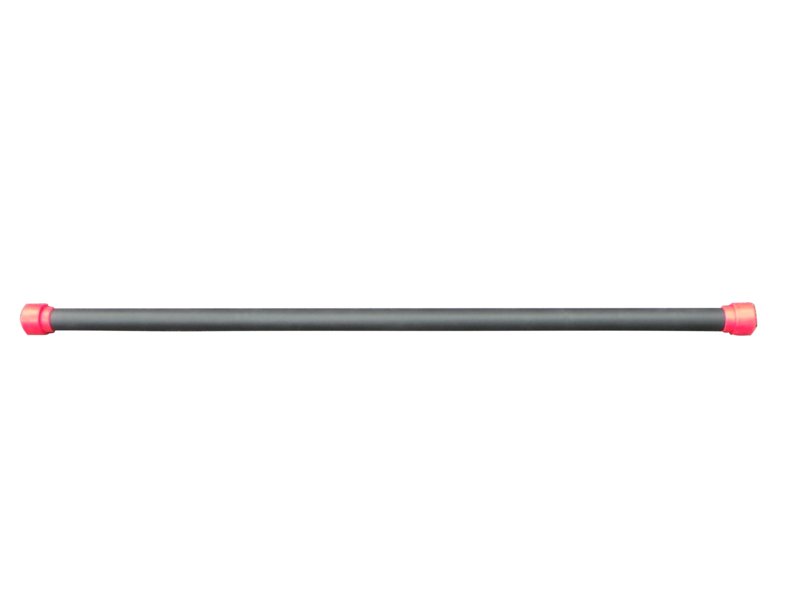 67.5 x 6 Pieces. 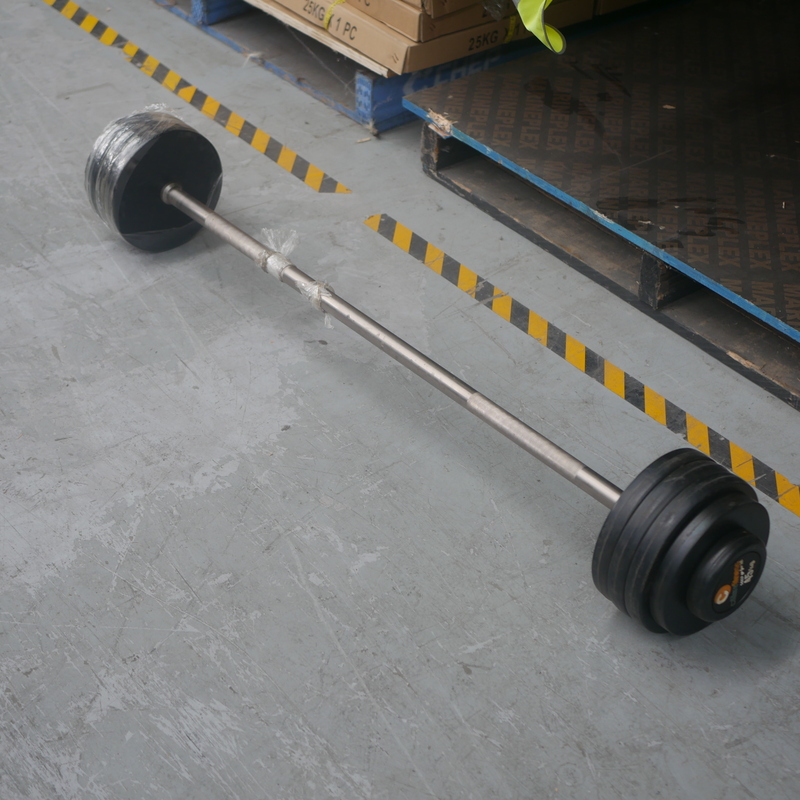 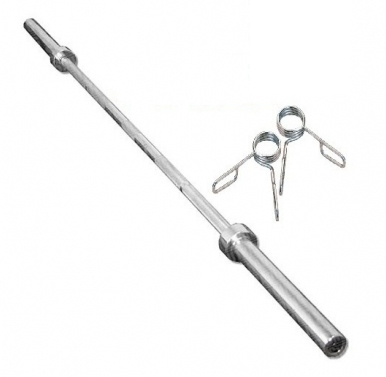 Barbells: 37.5 kg x 2 Pieces. 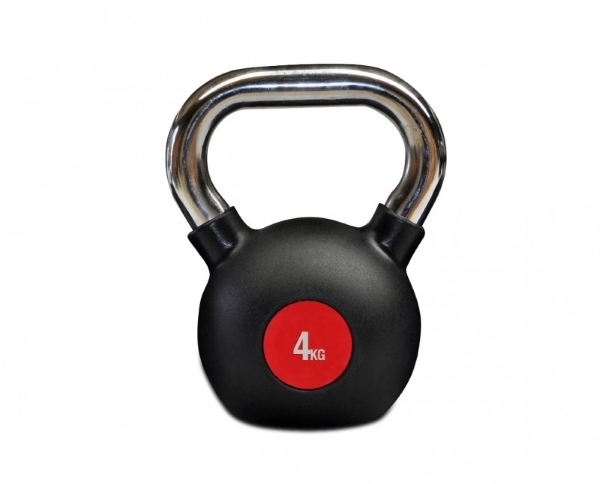 42.5 kg x 2 Pieces. 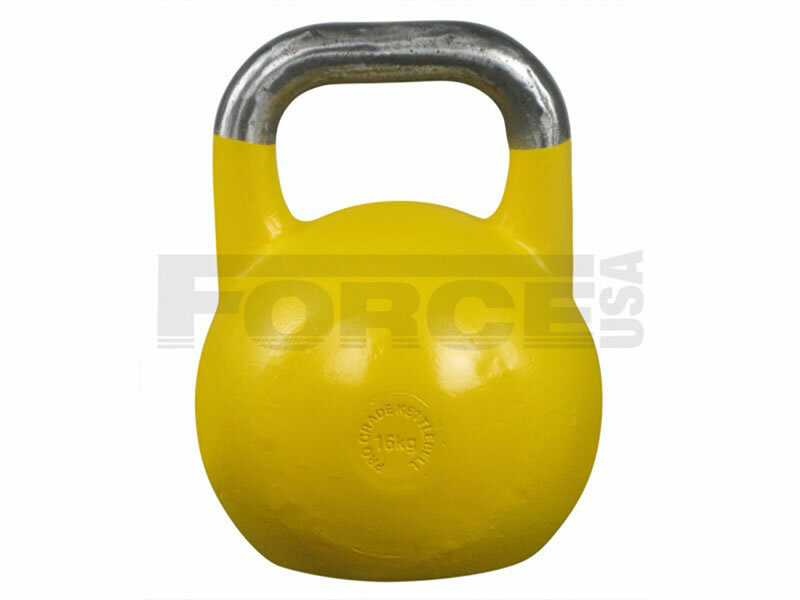 47.5 kg x 2 Pieces. 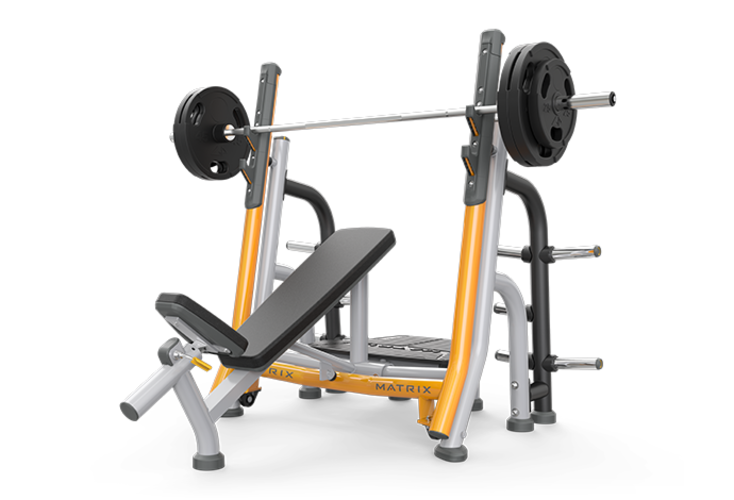 52.5 kg x 3 Pieces. 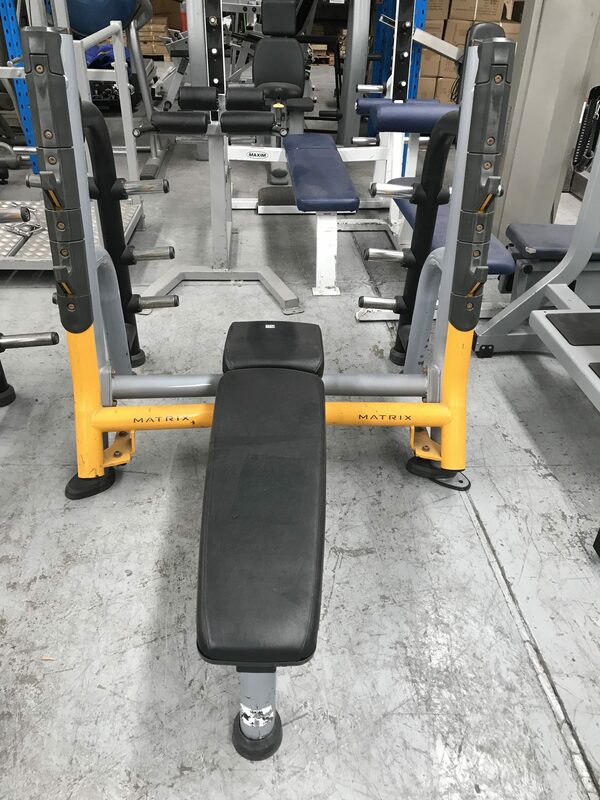 55 kg x 2 Pieces. 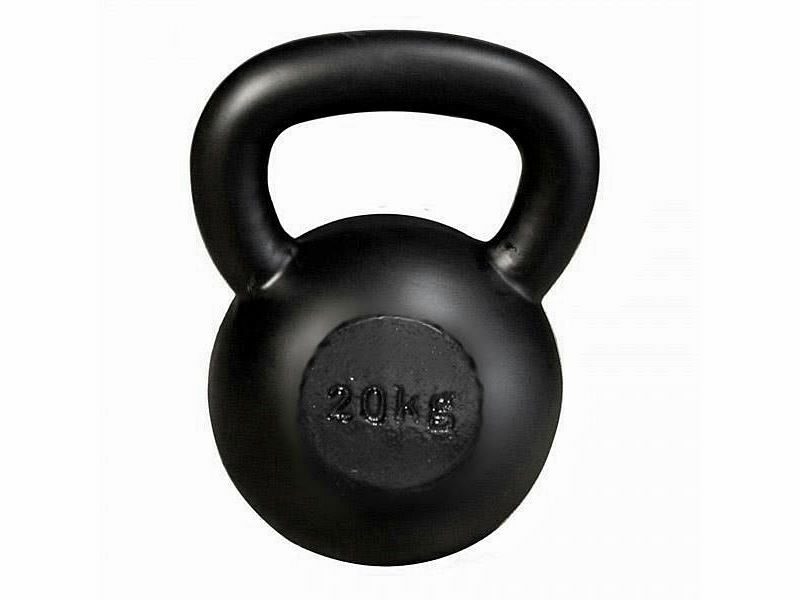 30kg, 32.5kg, 35kg, 37.5kg, 40kg. 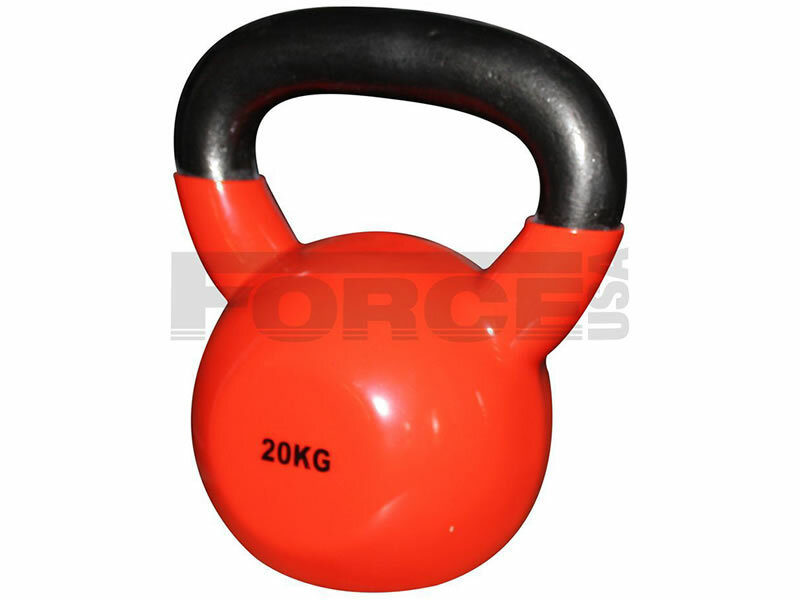 30kg, 32.5kg, 35kg, 37.5kg, 40kg.Good Condition. 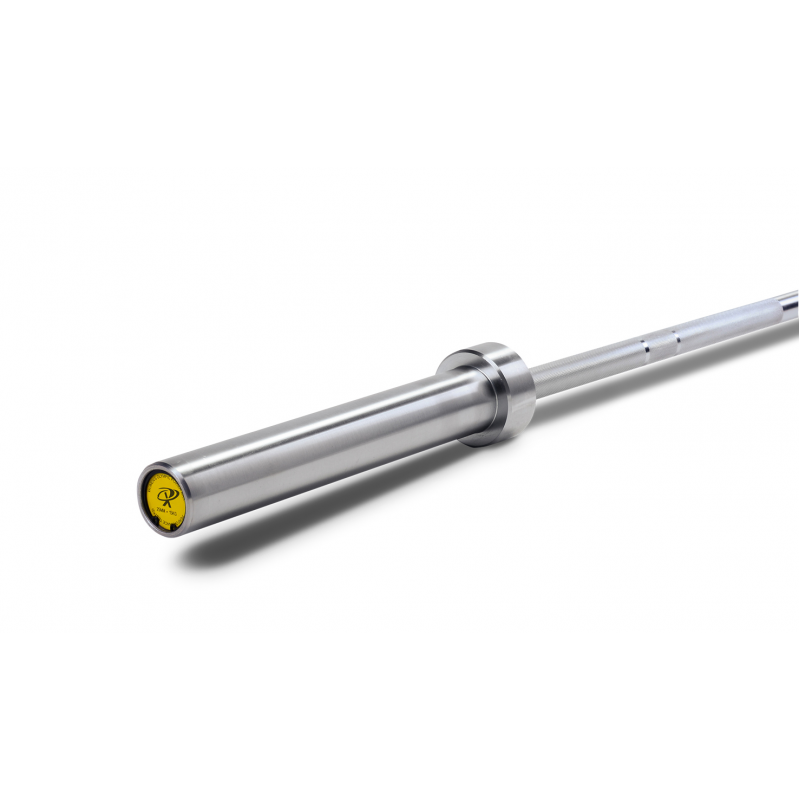 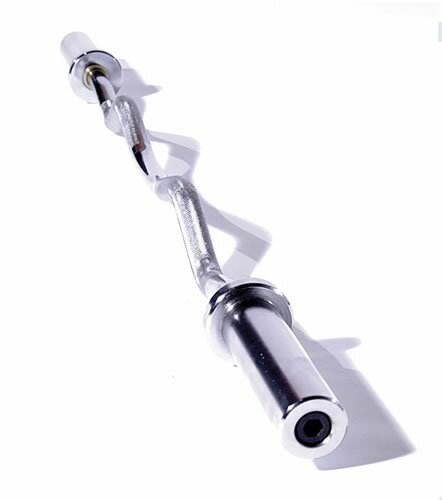 Chrome 4ft EZ Olympic Curl Bar.